We have been in the Hotel and Hospitality business since 1947 and have evolved over that time to offer a wide range of core guest room and public area products. We have stayed true to our values and built long standing, excellent relationships with both customers and suppliers in the intervening years. At Decotel we stand by our strap line; Delivering Excellence in Hotels and Hospitality. All Decotel own brand products are manufactured to the highest standards. All our electrical appliances are compliant with CE & RoHS and many of these include crucial safety features not found in retail products, such as our hotel safety On/Off buttons on all our hairdryers and Motion Sensors in all our irons. This is supported by the first class customer service provided by our dedicated and experienced personnel. Decotel is a value led company and we conduct all our business dealings in a professional, legal and ethical manner. Our Corporate Social Responsibility (CSR), Enviromental plus Anti-Bribery & Corruption Policies are freely available on request. We are one of the UK's leading suppliers to the hospitality industry and preferred suppliers to many of the UK's leading Hotel Groups. 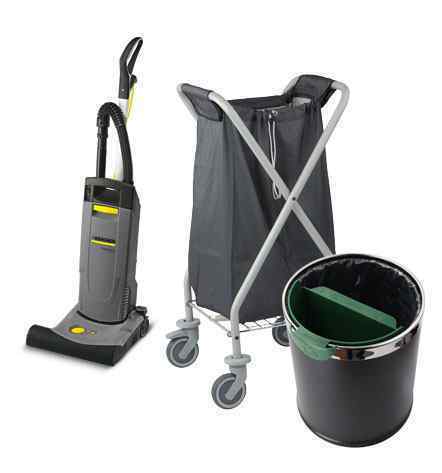 We are the UK's exclusive distributor for the excellent range of Caddie housekeeping, linen and reception trolleys. Speak to our sales team for excellent deals on the only service trollies you'll ever need. 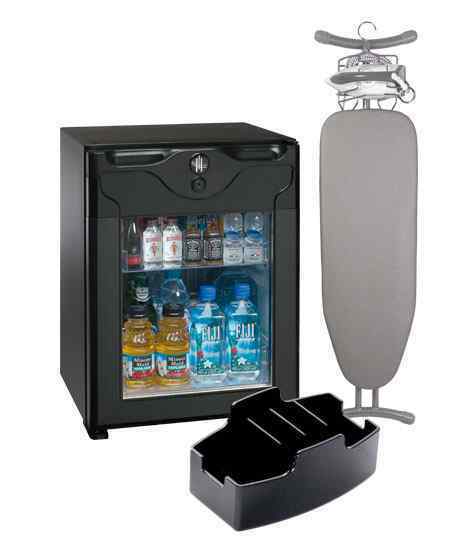 Our portfolio includes a range of Decotel own brand products enabling us to deliver products at competitive prices. We've just returned from Hamburg where Decotel exhibited at the massive Internorgra Hospitality exhibition at Hamburg Messe. We're off to London to attend the UK Housekeepers Association's Shared Knowledge Day!